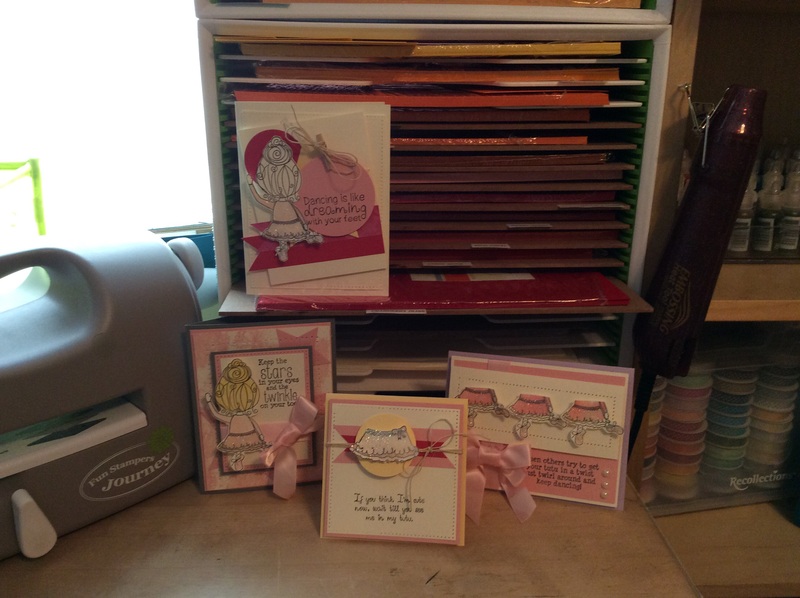 Come join me and create 4 darling cards. My craft room has 4 available spaces. The class will be on March 3 at 10am. Send me a message ASAP so your chair is ready for you. Normal supplies are needed to bring with you.